It’s that time of year when we all make resolutions for the New Year. We all strive to better ourselves: our mind, our body, our spirit. Refocus and refresh. Health care collaboratives seem to be no different, but rather than focusing on the individual, they are focused on bettering the lives of all patients. Mayo Clinic, in conjunction with 17 other similar health care institutions across the country, including The Dartmouth Institute for Health Policy and Clinical Practice formed the original HVHC (1.0) in 2011. Together they sought to gather leaders in medical and research fields to participate in conversations external to their individual organization to tackle issues of the current health care system together. Not only was this meant to be a dialogue but indeed, alongside other top ranking hospitals and top tier academic institutions, the infrastructure was built to begin to collect and pool data. This data would give the HVHC team the ability to identify and accelerate the use of best practices, improve health, improve the standard of care provided, reduce costs, and create innovative value-based payment models. Navigating the Changing Landscape Since the establishment of the HVHC collaborative, changes to the national health care system have been vast, including development and implementation of new payment structures, controversial health guidelines, evolving policies and practice, coupled with an aging population and a non-sustainable health care system. In response, rapid development and change are required. Mayo Clinic and the HVHC are perched on the precipice of this change, and as such there is great opportunity to evaluate and impact the changing landscape. As of December 2015, the HVHC has refocused its effort, and in doing so has created HVHC 2.0. The Mayo Clinic Robert D. and Patricia E. Kern Center for the Science of Health Care Delivery plays a pivotal role by providing scientific and operational support to Mayo Clinic involvement in HVHC. 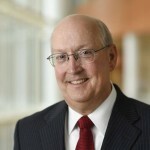 Jon Ebbert, M.D. ; Jim Naessens Sc.D. ; Lindsey Philpot, Ph.D.; and Nilay Shah, Ph.D.; actively engage in internal and collaborative-led efforts that work towards improving care delivery through shared best practices, thought leadership, and development of new methods. As such, HVHC 2.0 continues its original goals and agenda but with a renewed and refocused zest to inform these pressing health care issues by participating in institutional and national discussions. HVHC 1.0 has given the strong foundation of which to build HVHC 2.0. 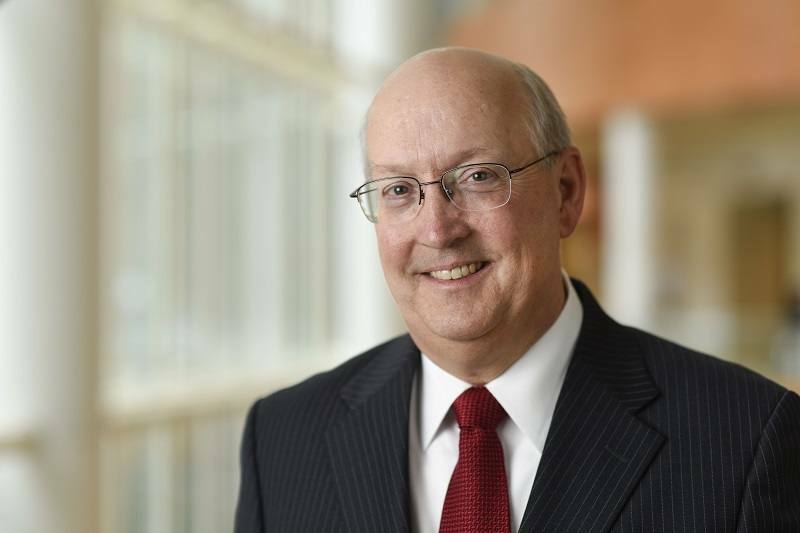 HVHC 2.0 is well positioned to yield information applicable to the Mayo Clinic enterprise, the collaborative, and the nation on creating value in health care. An entire year of bright possibilities lay ahead, and we can’t wait to see what’s in store. Cheers to a happy, healthy New Year, a New You, and a New High Value Healthcare Collaborative.